It is a common thing to know that testosterone is the primary male hormone. However, you will be surprised to know that females also have small percentages of testosterone in their bodies. Testosterone is basically a steroid hormone that is produced in the testicles of a man says testosteroneland.com. When it comes to a woman’s body, it is produced in the ovaries. The adrenalin glands, which is present in both men and women, also produce testosterone in small quantities. When a boy reaches puberty, the testosterone plays a major role in bringing about various physical changes in his body. These include deeper voice, increased muscles, and hair growth. Unlike popular beliefs, testosterone can easily be increased without the use of any artificial methods. Some of the natural ways to boost the testosterone levels in your body are discussed below. 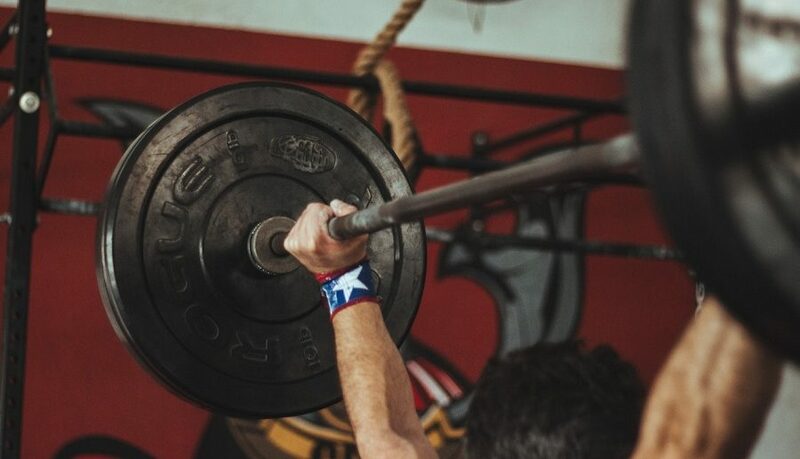 Lift Weights And Exercise: One of the simplest and highly effective ways to boost the testosterone levels in your body is to exercise regularly and also lift weights. It is needless to say that regular workouts are one of the best ways to avoid several lifestyle-related diseases. Resistance training is one of the best and highly effective forms of exercises to boost testosterone levels. Have Plenty of Fat, Carbs, and Protein: The type of food you eat has a major impact on the testosterone levels in your body along with various other hormones. This is why it is very important that you pay special attention to your regular diet and long-term calorie intake. If you diet on a regular basis or even gorge on mouth-watering dishes every other day, it may reduce your testosterone levels. Minimize Cortisol Levels And Stress: According to several pieces of research, stress plays havoc to your natural health in a number of ways. It can easily elevate the cortisol levels in your body, which is also a type of hormone. If there are unnatural elevations in the levels of cortisol, it can easily reduce the level of testosterone in your body. Both the cortisol and testosterone play in a seesaw manner. If one goes up the other comes down. Take A Vitamin D Supplement Or Allow Some Sunlight On Your Body: Amongst some of the essential vitamins for your body, vitamin D is a common name. There have been several pieces of research that claim the several health benefits of vitamin D and also its direct link in boosting the testosterone level in your body. Have Proper Mineral And Vitamin Supplements: There are some types of vitamins and minerals that play a vital role in helping increase the testosterone levels in your body. According to studies, vitamin B and zinc help to increase the sperm count by almost 74%. There are several athletes who have zinc in order to boost their testosterone levels. There have been other tests that reveal that vitamin A, C, and E also play a major role in boosting the testosterone levels in your body apart from performing other important benefits in your body.